The 1931 Sunbeam Lion is a rare beast, and although its name hints at a fearsome nature, it’s actually more a big, soft pussycat. 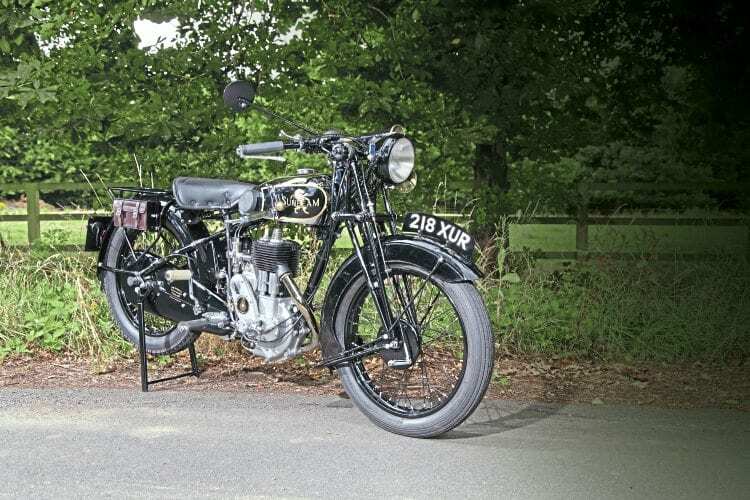 Triumph of course has employed the Tiger moniker very effectively for more than 80 years, and P&M found Panther so successful as a model name it was eventually applied to the whole company. Somewhat surprisingly, though, it was Sunbeam – usually happy to simply number its products or give them prosaic titles such as ‘long-stroke’– which annexed the King of the Jungle’s name. Model 7. The famous old Marston family concern had survived virtually unscathed after being taken over by Nobel Munitions just after the First World War, but in 1928 Nobel was absorbed into industrial giant Imperial Chemical Industries (ICI), a move which may have contributed to the new model name, as a Lion logo was already in use by ICI.